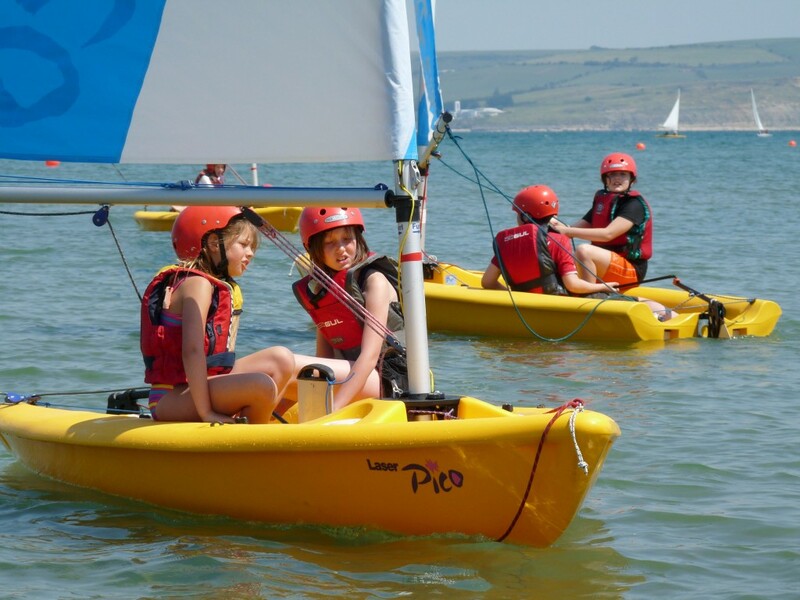 Chesil Sailing Trust is a Dorset-based charity that enables young people to enjoy sailing & watersports. With the aim of providing opportunities for young people and disabled people of all ages, CST’s grants help improve lives. 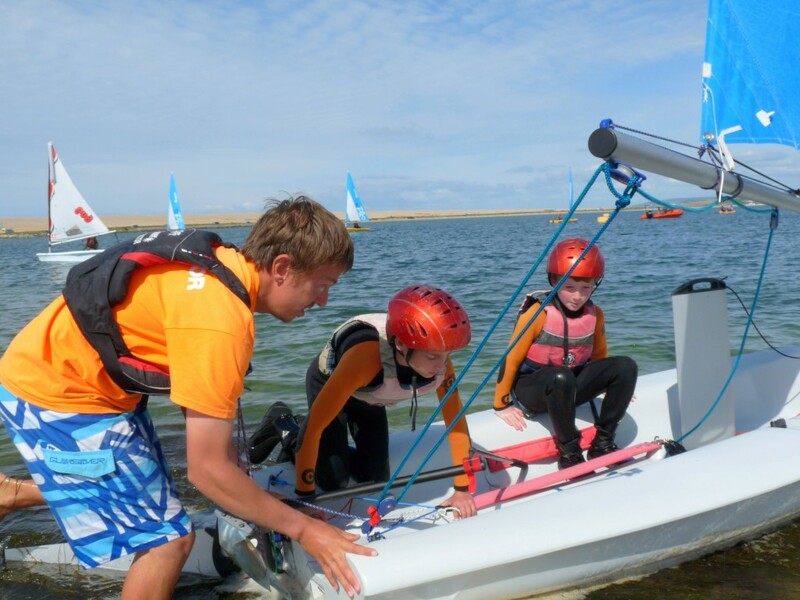 The Chesil Sailing Trust is a charity that enables young, disadvantaged or disabled people to start or participate in sailing or windsurfing. If you can support CST with a donation, your generosity will continue to encourage and inspire people, many from disadvantaged backgrounds. 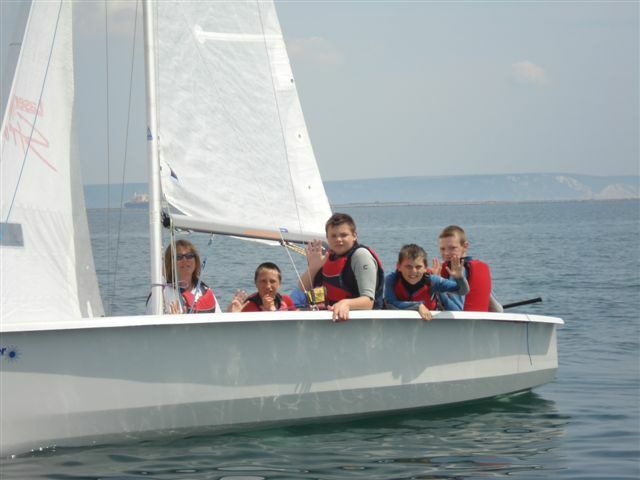 CST’s grants support a variety of sailing-related activities from the popular Sail for a Fiver scheme to special projects such as working with London schools to give inner-city children the opportunity to sail.